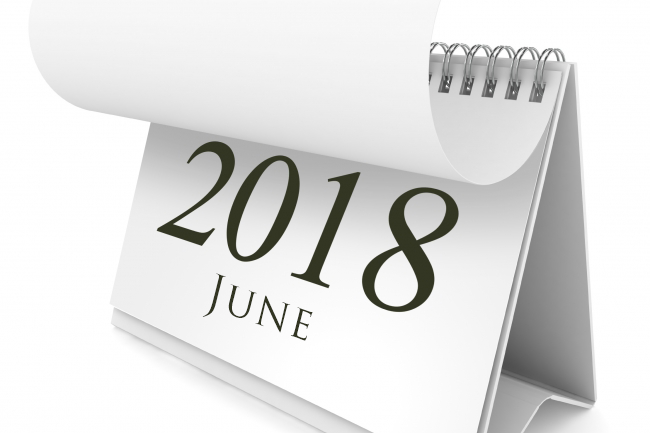 In June 2018, all across America and beyond, we are calling prayer warriors and prayer intercessors for America to join together in agreement in prayer. Please mobilize your pastor, your church, your denomination, and your personal network of friends across America and the world to join us. PARTICIPATE with thousands of Americans to use and follow this new resource called 31 Days of Prayer for My Nation from July 1-31. Please order this resource NOW by going here. Join Tony Perkins of the Family Research Council and me as we lead this month of prayer specifically for our nation. Just imagine what could happen if millions of Americans would intercede through agreement in prayer for America during these months. We need you to join us and mobilize your pastor, church, denomination, and personal network of friends to join us. Spread the word now. 1. FATHER, BY FAITH WE ASK YOU TO MOVE UPON THE POLITICAL LEADERS IN AMERICA TO LEAD OUR NATION FORWARD IN A POSITIVE WAY. Lord, as You have the power to control a king’s heart and direct it wherever You choose, please direct our President Donald J. Trump, our Vice President Mike Pence, our President’s Cabinet, our appointed and elected leaders in America, as well as those leading our nation’s Armed Forces … moving them in a direction You desire. Holy Spirit, lead all of these leaders to work together strategically and specifically to secure all of the schools across America; O God, lead them to action that will protect the children of America. Father, please lead our nation’s leaders as they move toward an unprecedented meeting with the leaders in North Korea and South Korea, trying to find a way to provide an avenue of peace and security for the world. O God, restrain evil and abuse of human life in North Korea, and move their leader, Kim Jong-un, to actions of peace and security in the world. Furthermore, we ask You, please ensure this meeting occurs with him and our nation’s leaders in Your timing. This list could go on, but Lord, these specifically this month we place into Your hands. Please channel the hearts of our leaders to what is best for the American people as well as others across the world. 2. TOGETHER IN AGREEMENT, ASK THE HOLY SPIRIT TO FALL UPON THE CHURCHES OF AMERICA IN A POWERFUL AND MIRACULOUS WAY. Holy Spirit, fall upon the 400,000+ churches and 200 denominations in America in an unprecedented movement of God that would wake up and spiritually revive the churches across America. Anoint supernaturally, the pastors and spiritual leaders who open God’s Word to preach it and call people to faith in Jesus Christ and Him alone for salvation, as well as advance the gospel of Jesus across their region, America, and the world. Spirit of the Living God, we call upon You to bring to America, the next Great Spiritual Awakening, that would be so powerful, it would shape generations in the future; an awakening of historic proportion. 3. LORD, LEAD DR. RONNIE FLOYD AND THE NATIONAL DAY OF PRAYER TASK FORCE FORWARD IN A STRATEGIC WAY TO GREATLY IMPACT AMERICA IN THE FUTURE. 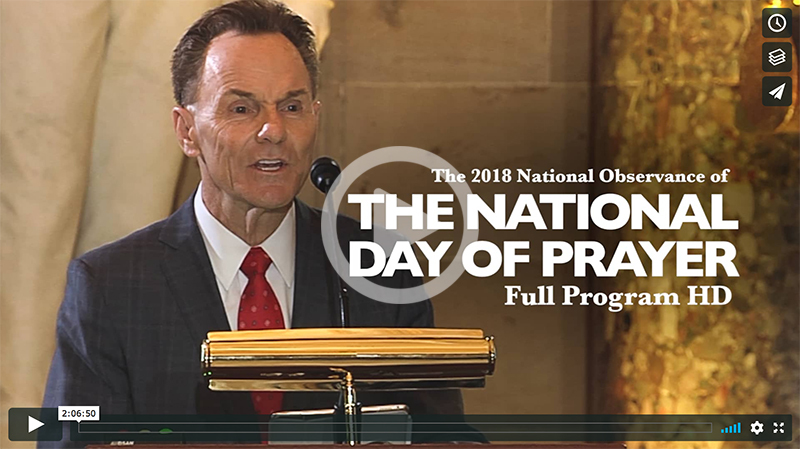 Sovereign God, thank you for the powerful outpouring of the Holy Spirit upon America on Thursday, May 3, 2018, the National Day of Prayer. Please raise up people all across America to pray for unity in our nation. Preparing for the 2018 National Day of Prayer Leadership Summit for all volunteers, churches, and interested parties, to be held on October 29 – 30, 2018, in Northwest Arkansas, hosted by Cross Church, Rogers, Arkansas. Come from around the nation as we strategize for prayer across America. 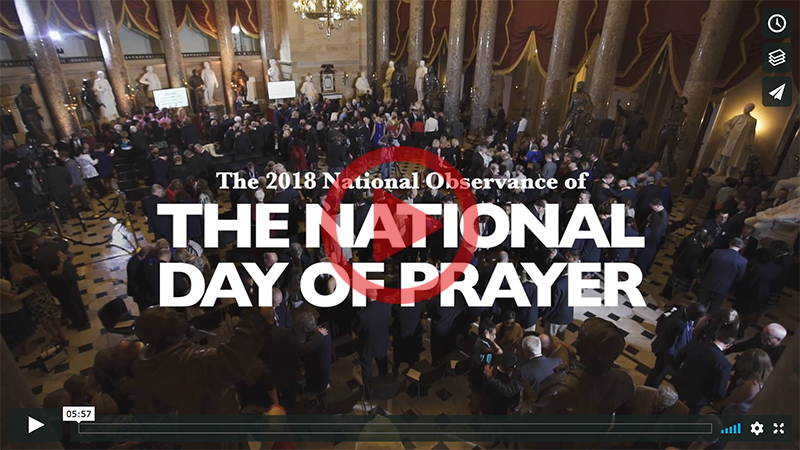 Provide for the great financial needs of the National Day of Prayer in order to mobilize unified public prayer for America. Enjoy this recap video and share it with others. Encourage them to begin planning now to join us on May 2, 2019.